NEED ICE, NOW? WE CAN HELP - CALL NOW! 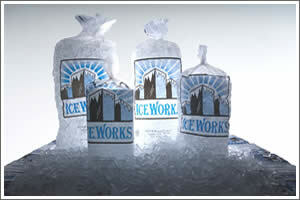 IceWorks can make emergency deliveries of 40 lb bags anywhere in the greater Austin Area, usually in less than one hour. Utilizing routing software, handheld computers and GPS, our uniformed drivers will quickly and courteously get your establishment back in ice. 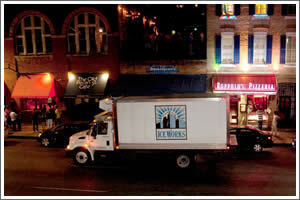 Call and let IceWorks save the day today. Call our digital dispatch at 512-472-4886 and leave a brief voice message for our drivers to receive directly in their trucks. This is the fastest way to receive a timely delivery, but don’t hesitate to call customer service with any questions.